holiday gift guide: under $50 & fabulous. Here are some of the best gifts out there for lovers & friends. Give & give some more, that’s just what the holidays are for… and champagne of course. Yes, i love jewelry, clearly. But, what else do i like? 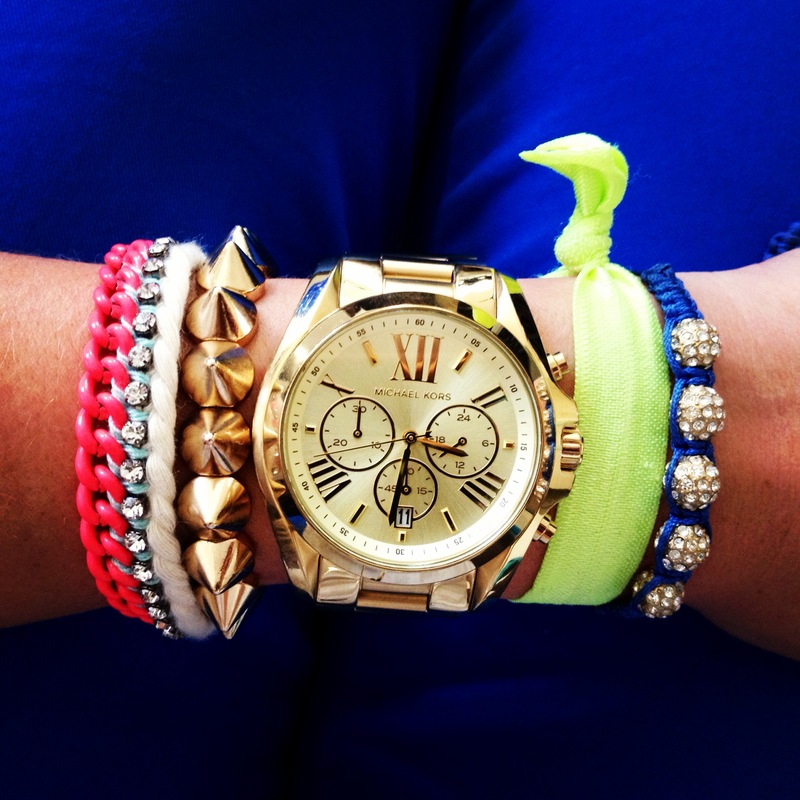 Who is this girl posting copious amounts of jewelry each week? Well, here are a few of my favorite things, to let you get to know me better! celebrations of every kind, especially birthdays!! i have a coffee addiction & this flavor is to die for. champagne. all day, every day. halloween & theme parties… with the best of friends! laughing at pictures of me as a child, i swear i was not a boy..
hottest man – dead or alive, will always & forever be, Paul Newman. 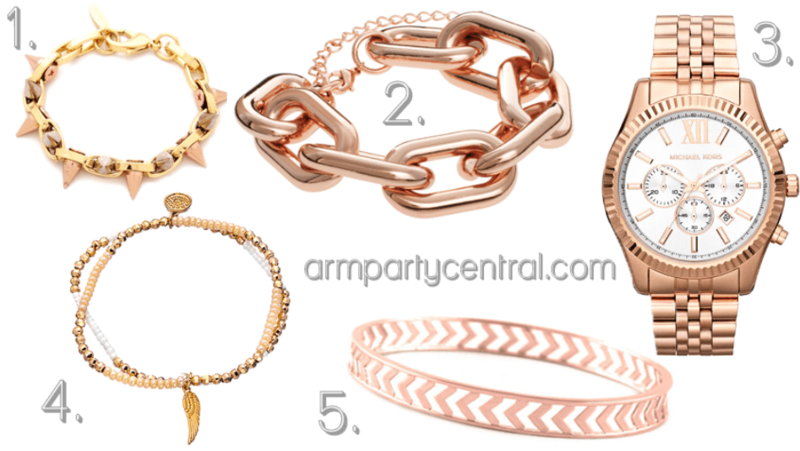 arm party + rosé champagne. It seems my life is swirling around with new and exciting everything! As the champagne is chilling, many cheers & toasts are soon to be made. Every single one of my friends has something to celebrate. Whether its getting engaged, saying ‘i do!’, having babies, becoming entrepreneurs, having a birthday or just a good hair day. There is always a reason to ‘pop the champagne’, and today is the day! My 28th birthday is June 14th and as i try to squeeze every last ounce of youth out of my 27’s… i realized being 28 means.. well, whatever the hell i want it to mean! and i couldn’t be more excited to go after everything i want out of life.